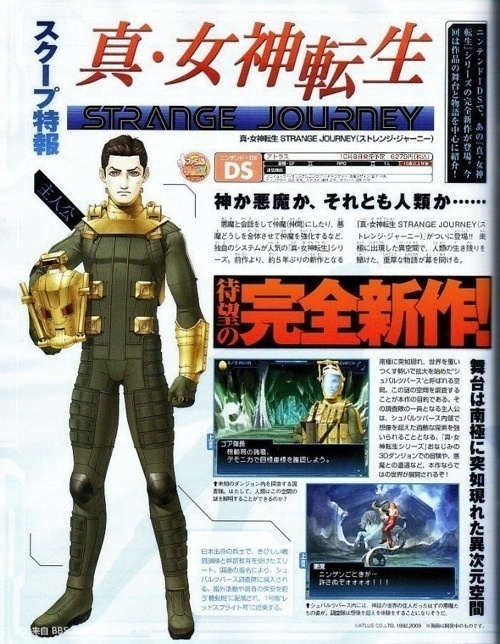 The DS will be getting a new Shin Megami Tensei game, entitled Strange Journey. The story seems to focus around a team sent to investigate the Sout Pole, which is covered in a “mysterious matter.” The main character oddly looks like someone out of Dead Space. Shin Megami Tensei Strange Journey is scheduled for an October 8th release date in Japan and is priced at ¥6,279 (about $67, which is insane). As of yet, there is no word on a U.S. release, but knowing Atlus they’ll probably bring the game over. I don’t know exactly what’s happening in this video, but it looks intense. Atlus is bringing their RPG/SRPG hybrid Shin Megami Tensei: Devil Survivor to North America this June. Seems pretty cool. Tokyo has been sealed by the Japanese Ground Self-Defense Forces due to a demon outbreak, and it will be seven days before the whole capital is wiped out. The protagonist, a 17 year-old high school student, is trapped with his two friends Kihara Atsurou and Tanigawa Yuzu within the city, and is forced to make contracts with demons to survive. Capcom®, a leading worldwide developer and publisher of video games, today announced that Mega Man Star Force™ 3 (MMSF3) for Nintendo DS™ will be coming to North America in early summer 2009. MMSF3 will come in two different versions, Black Ace and Red Joker, allowing two friends to share unique items and powers utilizing the Nintendo Wi-Fi connection, enhancing their individual characters. 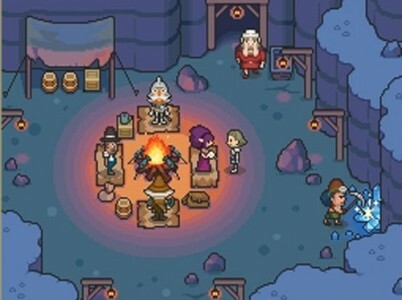 The Dark Spire is a first person role playing game for the DS. Seems a bit like Etrian Odyssey, but darker, it looks really cool. There is a “classic” interface (crappy graphics) and a “modern” interface (less crappy graphics). Are you sick of typical RPG’s that have “gender-confused boy heroes with their spikey hair and ginormous swords living out an absurd ultimate fantasy?” Well, apparently, My World My Way is the game for you. 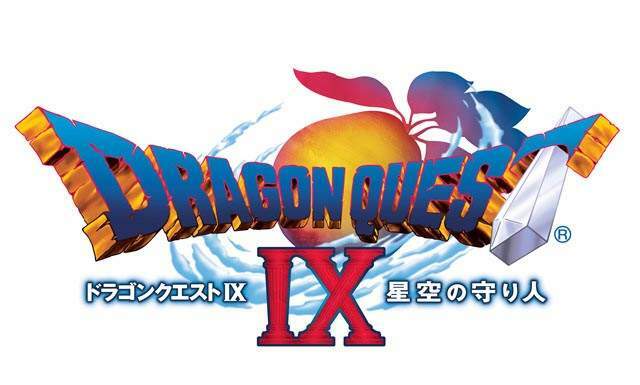 Originally released in Japan as The World Revolves Around Me, this totally amazing DS game has you controlling Elise as she runs around doing I don’t know what. She has the ability to change the landscape when it doesn’t suit her, make monsters give more money, and can even make quests solve themselves. As far as I can tell you actually don’t do anything. You just hit the “I Win” button and the game ends, which is a concept Thrasher came up with like 10 years ago. I guess the game just pokes fun at a bunch of RPG clichés, the video game equivalent of Scary Movie. I really like Castlevania: Order of Ecclesia’s soundtrack (and the game in general, it’s the best Castlevania game in a long time). Now, however, I’m pissed off I didn’t preorder the game because a music CD came with it.